Click Here for Pre-Registration if you are making a financial or toy donation. 7 a.m. – Check in at Kihei Canoe Club. 9 a.m. – Races End. Join us for the Toy Parade to Nalus! 9:30 a.m. – Paddle For Keiki Toy Parade. Join the caravan as Santa and an Outrigger Canoe full of toys head from Kihei Canoe Club to Nalu’s South Shore Grill.  10:00 a.m.. – After party Brunch at Nalu’s. Enjoy food and drink specials and live music. Free brunch for pre-registered guests who donate $25 or more. Every holiday season motorcycle riders around the island come together to gather toys for Maui’s youth. 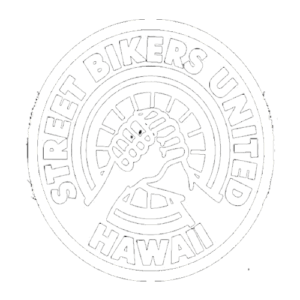 In 2015, Ron Panzo, president of Street Bikers United, and Timothy Lara, founder of Hawaiian Paddle Sports, began thinking about how to spread this event to the paddling community. Participants who bring a toy or make a donation of $25 or more will receive an event t-shirt or holiday ornament and brunch ticket to Nalu’s for the after party. Must be present at the event to receive t-shirt, ornament and brunch ticket. The event is free and open to the public. Will you join us? Pre-Register here to make a monetary donation or to sign up to bring a gift for a child. This is a fun, anything that floats, jungle rules “race.” We will not record times so look around and see where you finish for bragging rights. There are usually a lot of little races within the overall race. Bring your own paddle equipment: OC1, OC6, Surfski, SUP, Prone, Kayak… anything that floats! This event is FREE and open to the public. Registration and check in starts at 7 a.m. Participants are encouraged to bring an unwrapped toy or financial donation of $25 or more that will go toward gifts for Maui’s youth in need. Make checks payable to: The Toy Parade Inc. If you are donating a toy or making financial donation, please pre-register online so we can plan for your t-shirt size. Limited supply of t-shirt sizes. 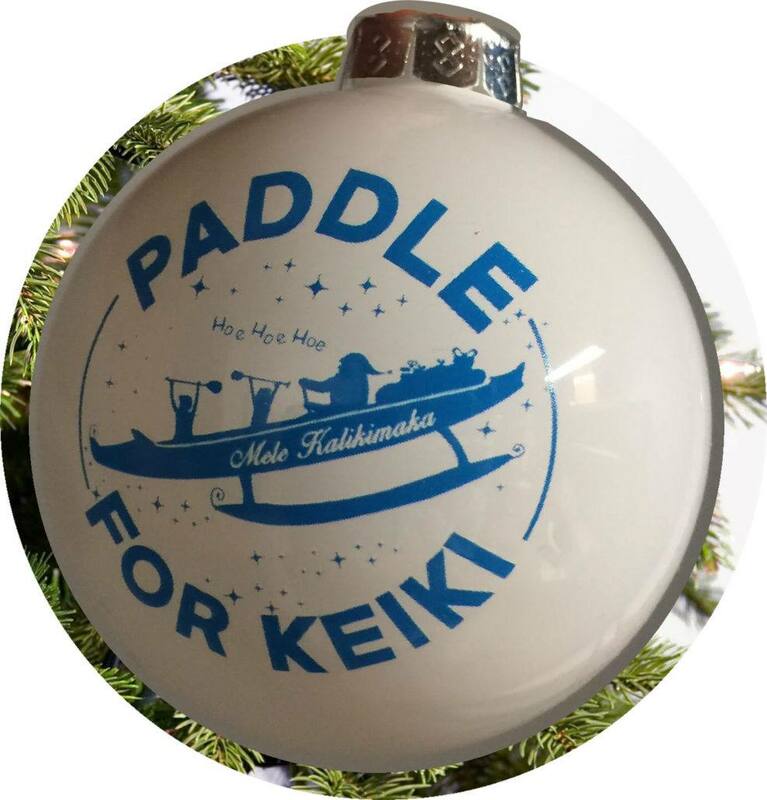 For good times and a great cause, we hope to see you at Paddle For Keiki on Sunday, Dec. 16, 2018! Click here if making a toy or financial donation to PRE-REGISTER! Click Here to Pre-Register if making a toy or financial donation. Learn the full Paddle For Keiki Story here. Please Park in the Large Grass lot across the street. Do not park in ABC Parking lot, Kihei Canoe Club or the Pier. Use the Pier for active loading/unloading of vessels. Make checks payable to “Toy Parade Inc.” Or use the Registration on this page to donate now. FREE Paddle For Keiki event t-shirt and lunch ticket for Nalu’s after party for first 100 people who register at $25 or more, or provide a toy of equal or greater value. Choose an age and gender to bring a toy for on the registration page. By doing so it will ensure we have appropriate toys for all of the children on our list. Bring your un-wrapped toy the morning of event to Kihei Canoe Club and our team of volunteers will check it in and wrap it.  Event Course: Kihei Canoe Club to Turn Buoy at Kelia Pond River Mouth/Pavillion and back to Pier. Short Course: Turn early…anywhere, no shame! Vessels: Bring your own Outrigger Canoes (OC 1-6), V1, Surfski, Stand Up Paddle Board, Prone Paddle Board…or anything else that floats. Safety: Please be respectful of our water safety team. If your vessel is slower please take the “short course” and turn early. “Like” the Paddle For Keiki page on Facebook to stay in the loop with the latest news and updates. Mahalo to Hawaiian Paddle Sports for organizing the event, Nalu’s South Shore Grill for hosting the after party, Street Bikers United for distributing the toys, our non-profit sponsor Kihei Canoe Club, Made in Hawaii for helping with t-shirts! For all monetary or gift donations $25+. 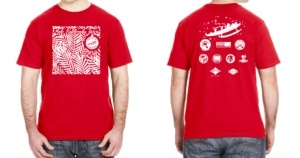 First 100 people to register get a t-shirt or holiday ornament and Brunch at Nalus! Ready to pre-register or simply want to make a donation? Free event t-shirt or holiday ornament and brunch ticket for Nalus after party for all monetary or gift donations over $25 for first 100 people to register.